So here we are with our second challenge. 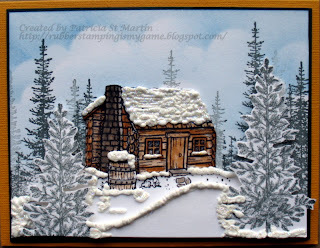 Last month's challenge was a great hit and the entries we had and comments were very encouraging. This month's theme is 'New' which can be interpreted as 'New Year', 'New Job', 'New Home', 'New Baby' to name a few. The prize this month is Crafters Companion CD Rom - Male Occupations which is brand new and full of lots of great designs. So here we have our Design Team examples to give you some inspiration. 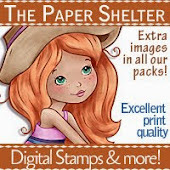 I'm sure you'll agree that they are wonderful and hope that you'll take the time to have a look at their blogs were you'll find more details of how they made them. 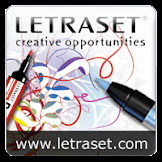 Really looking forward to taking part in your challenges and fab idea for a blog. I have never done this before, but a new year has new starts. So I give it a go. I do not know how I can put the link here so you get directly to it. But I hope it is okay so. I love all the DT examples, hope you don't mind mine being a project, I'm giving it instead of a card. Big Mamma's playing this week. All those cards are so great I had to get into the action. 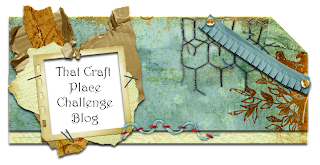 Awesome 2nd Challenge, and a perfect theme for me too as I needed to make something along the them of 'new'! Good luck to all, here is my entry, now to go take a look at everyone elses cards! Super set of cards from the DT. 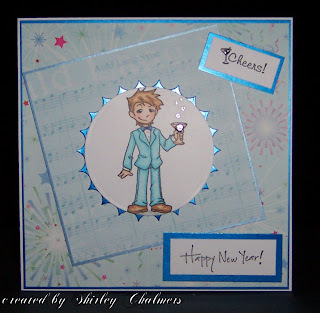 Happy New Year, here is my card, amidst the others I made today! New Dad!! Thanks for a fun challenge and the great cards to look at from the DT and other participants. I'm so glad I stumbled upon your challenge blog over the holidays. Great idea--cards for men. They're the hardest. You can see my card here. Wishing you all a Happy New Year. Great challenge and fab DT cards. Well done Shirley, you persuaded me. Great challenge and thanks Shirley for pointing in the right direction. Not very good with links so hoping this works. I think that this is such a wonderful blog! Manly man cards can be soo challenging at times. Thanks for the challenge, and wonderful DT cards!! Great to get so many ideas for the dreaded Male cards, thanks for sharing. Here is my card. 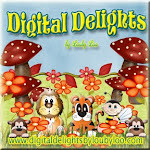 As a Mum of 3 boys, I think that your blog is a fantastic idea! I love using all the pretty thing but like most people struggle with male cards. Thanks for the inspiration. I will be back will a card. Here's my entry! Thanks for the challenge!! So glad I found you! I never have enough male cards - what a great way to build up a stash of them! Heres my card for this challenge! 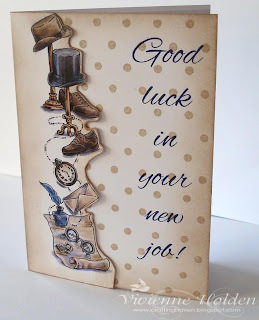 Gorgeous cards - I have nejoyed looking through your blog, very inspirational!! Here is the link to my entry. 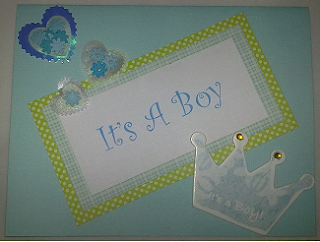 It is the baby card that is shown. So happy to have found your challenge blog! I love to make masculine cards! Mine is new...as in new year of life! A bday card! 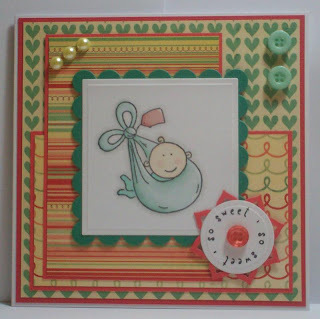 Here's my entry - a card for a newborn baby boy. Great idea for a challenge... I'm always in need of male cards. Here's my entry of a little guy playing with his new stickhorse. 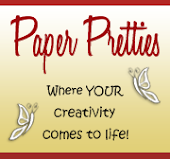 looking forward to taking part in your challenges and fab idea for a blog.